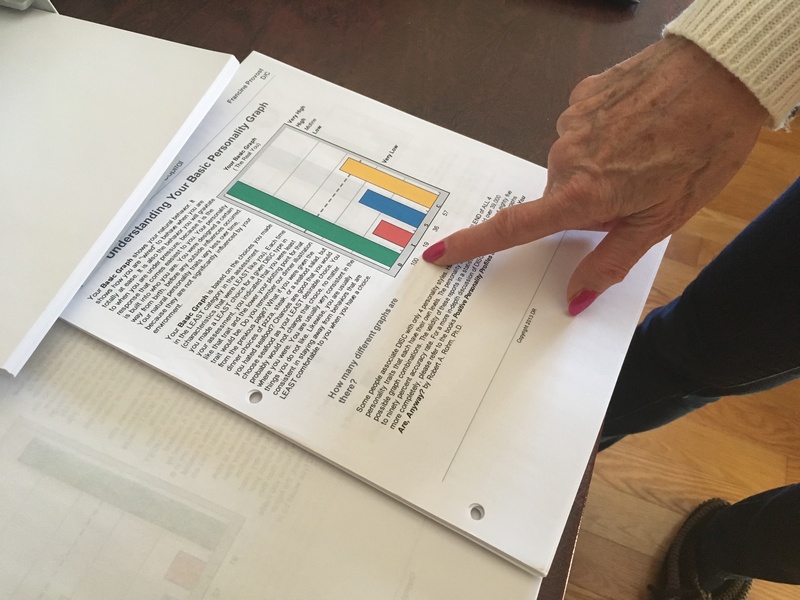 DISC Reports provide insights into why people behave in a certain way as well as guidance on how to positively interact with them. 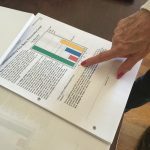 You can maximize this learning by purchasing a one-hour personalized DISC Report analysis session with Francine Provost, Certified DISC Master Trainer. This telephone or Online Video session will help you understand what the differences in styles mean and how to use the report positively with your personal or professional relations.